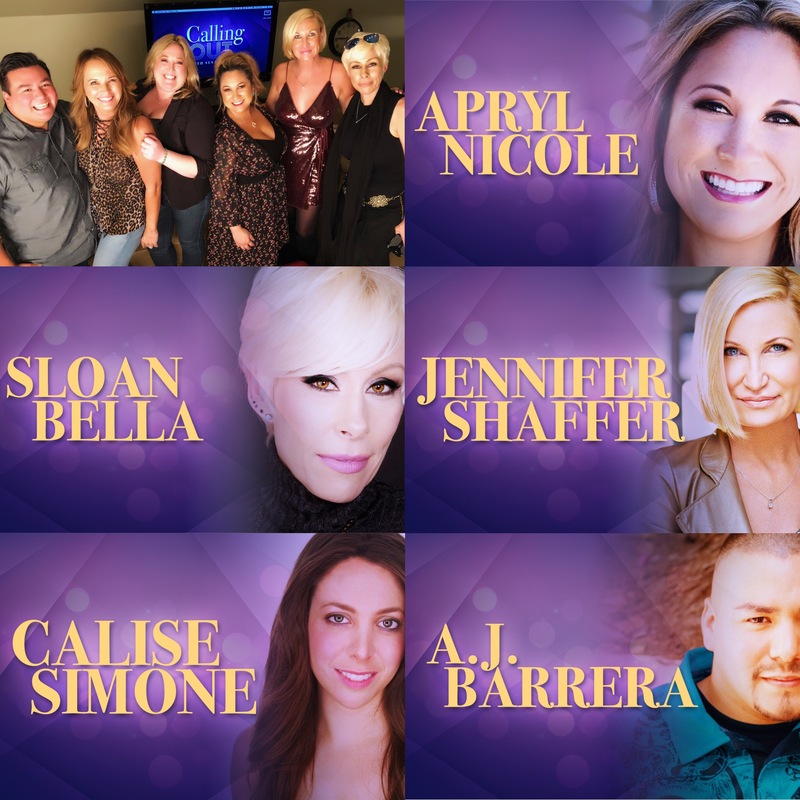 Producer Jennifer Musil presents Jennifer Shaffer, Calise Simone, Apryl Nicole Everett, and Sloan Bella, (Psychic Astrologist) for this “Epic 2018 Prediction Show!” Plus, a special mediumship cameo by AJ Barrrrera taking callers! 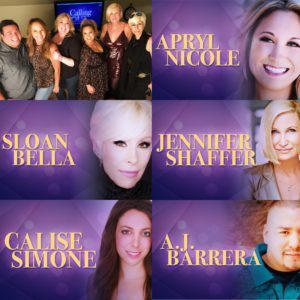 Calise Simone gives her psychic take on Sports, Jen and Sloan zone in on World Events, and Animal Intuitive Apryl Nicole talks to Georgina plus has something to say about the homeless problem. 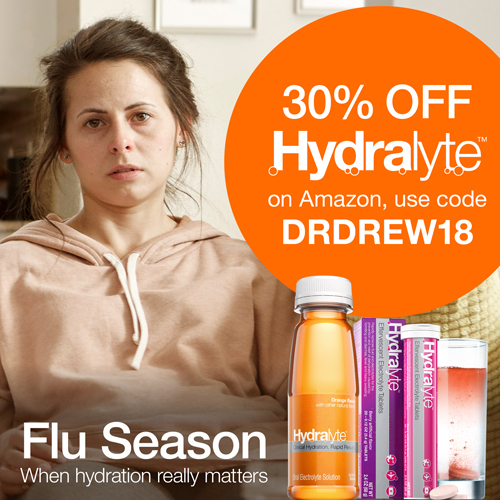 Dr. Drew joins the mix. We have also released the previous prediction shows for you to get for free today! Has anything come true? Apryl Nicole was spot on! Be the judge and tell us your thoughts! 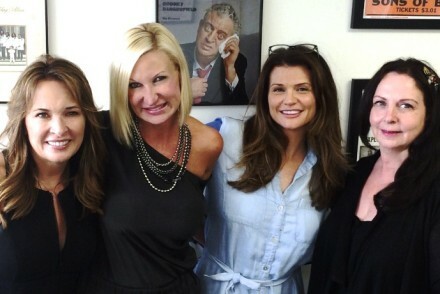 Find us now on Drdrew.com! 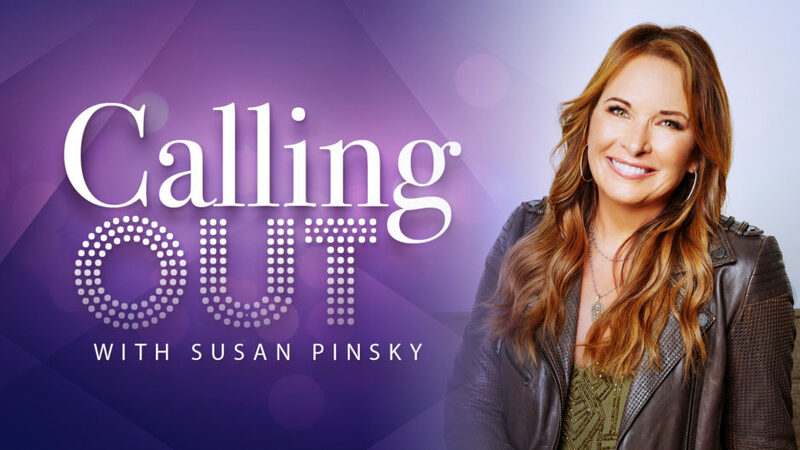 Jillian Barberie Returns! With Marilyn Alauria & Monique Empath!! !